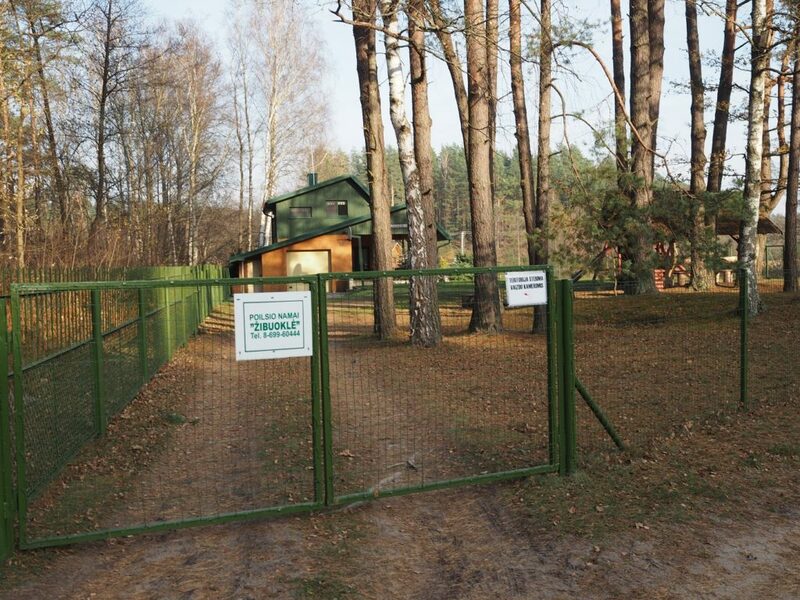 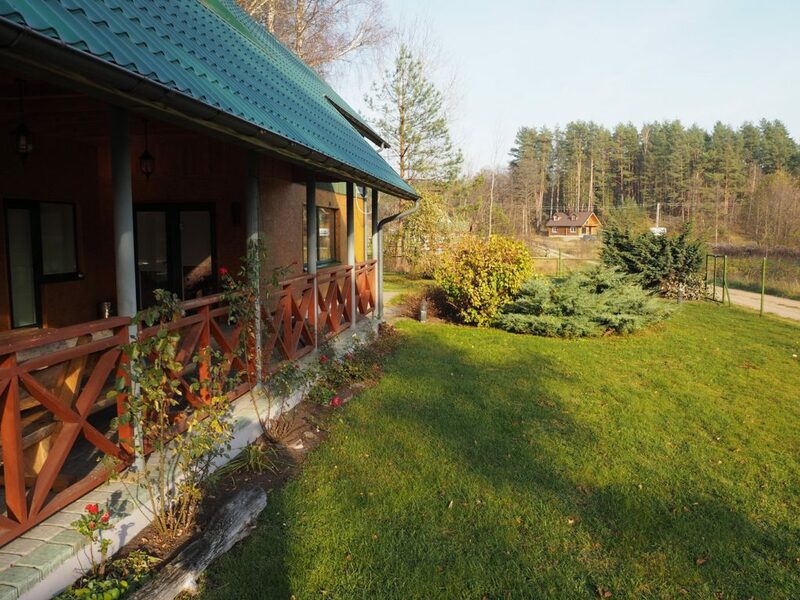 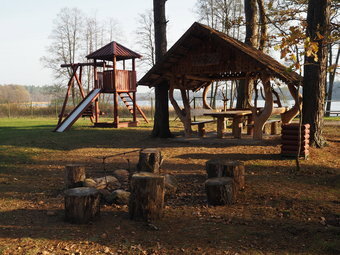 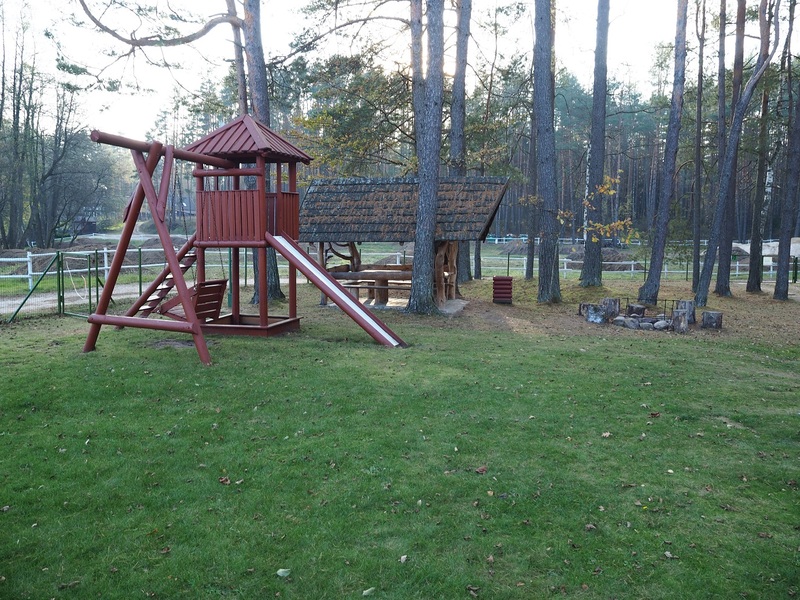 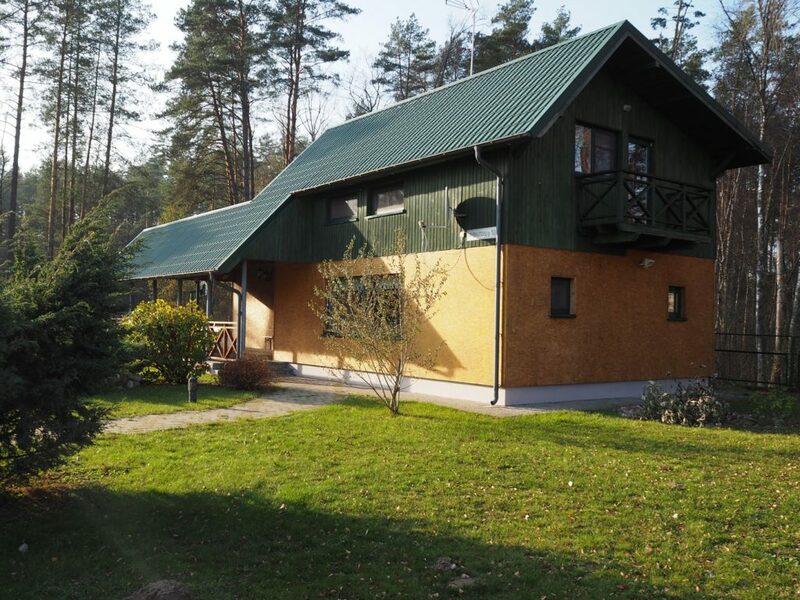 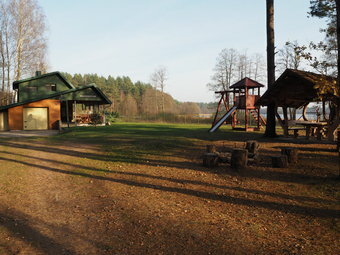 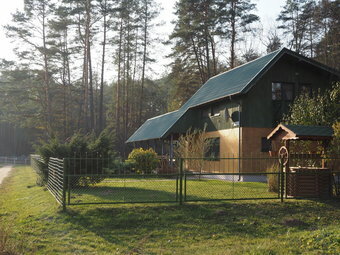 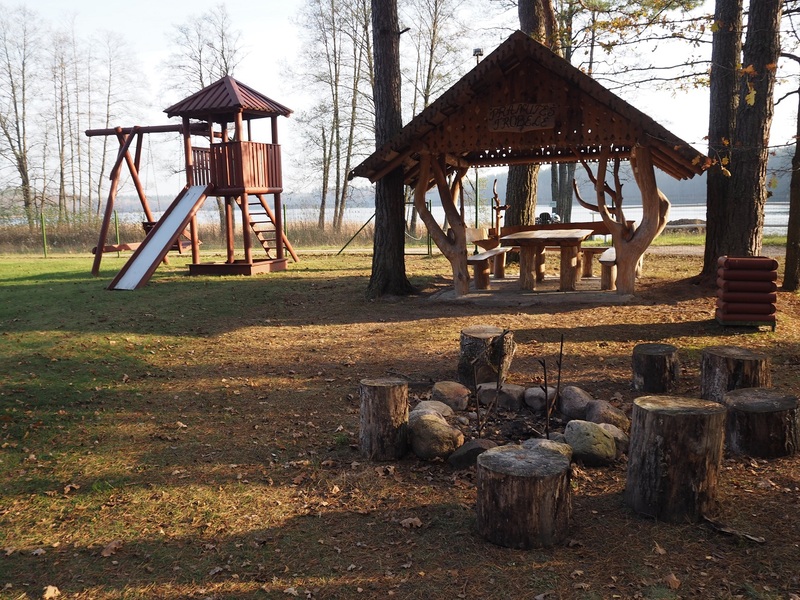 Rest house „Žibuoklė“ is located in front of Lake Glukas, adjoined to the old pine forest. 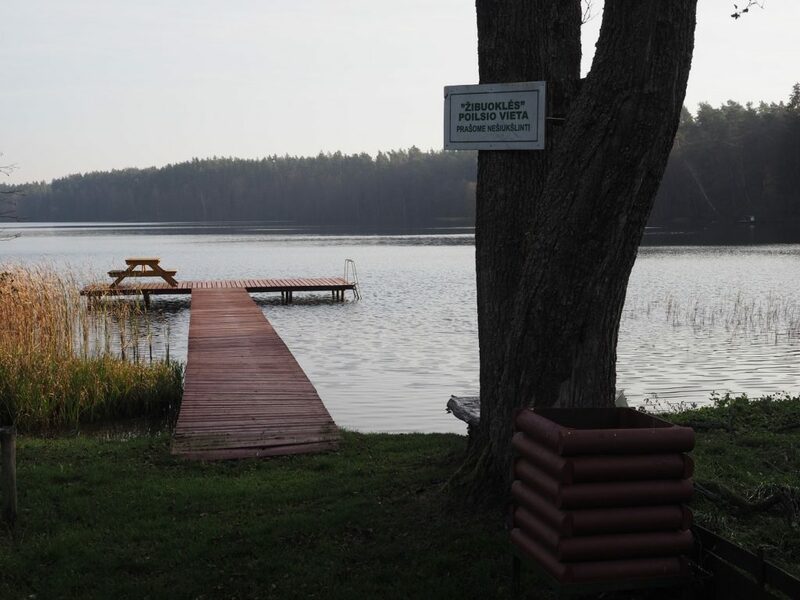 There is a great access to the lake – the lake. 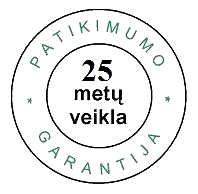 20 people will fit perfectly together to a common table, and 15 of them will be able to stay overnight. 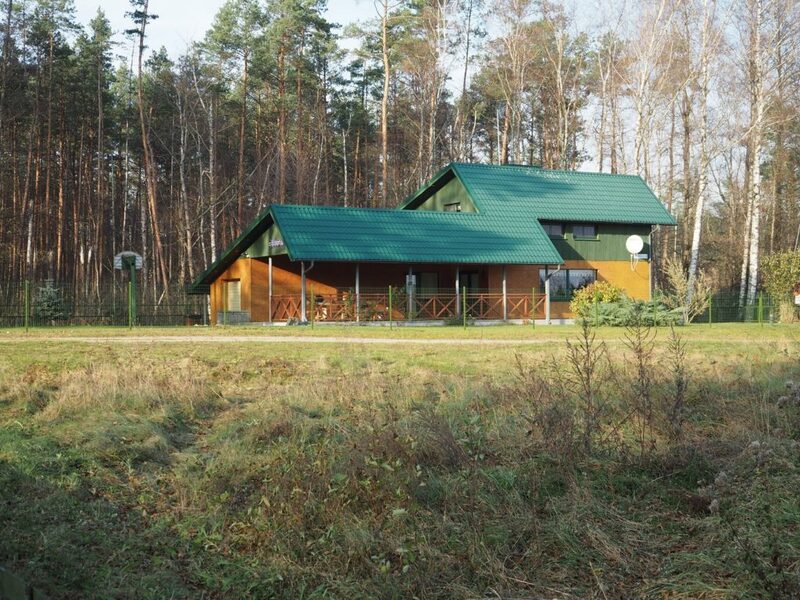 The two-storey house has a small modern kitchen, a conference room with a home theater system, a music center, a TV. 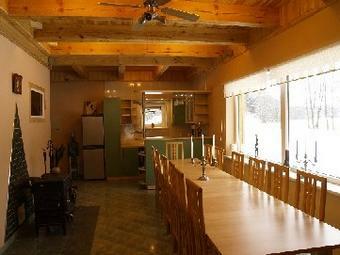 There are 4 cozy rooms overlooking the lake in the lounge. 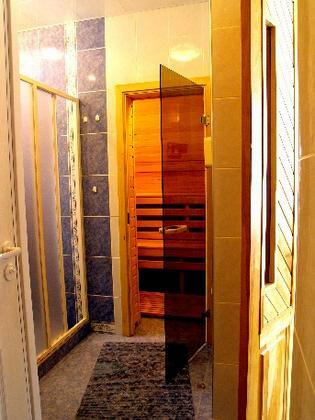 You will also find a Russian bath and a large terrace. 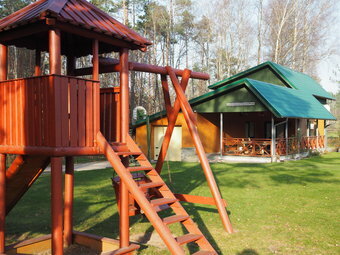 The name offers everything you need for a weekend break: dishes, refrigerator, microwave oven, cooker. 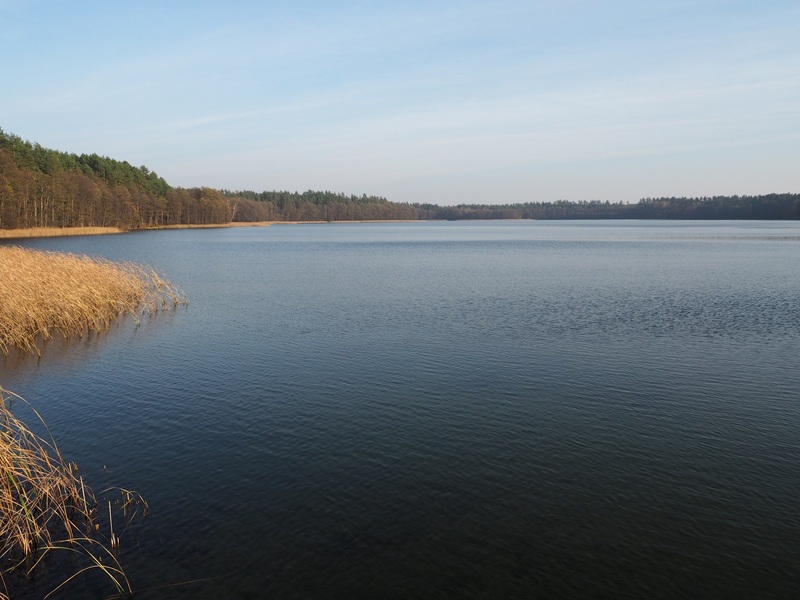 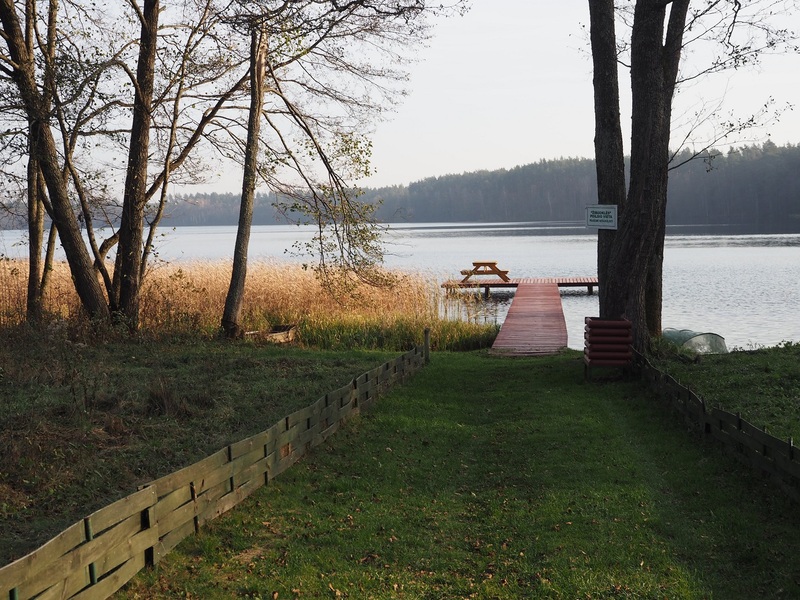 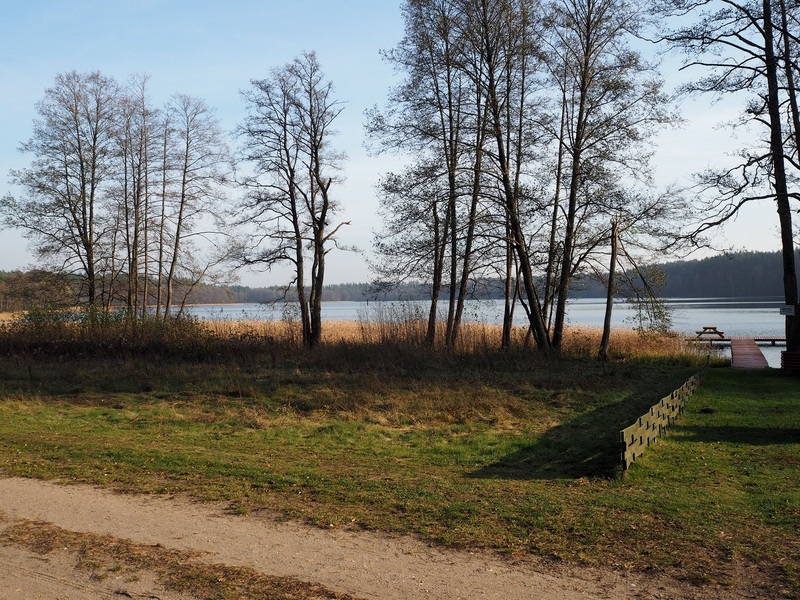 Glūkas lake is very clean, full of fish. 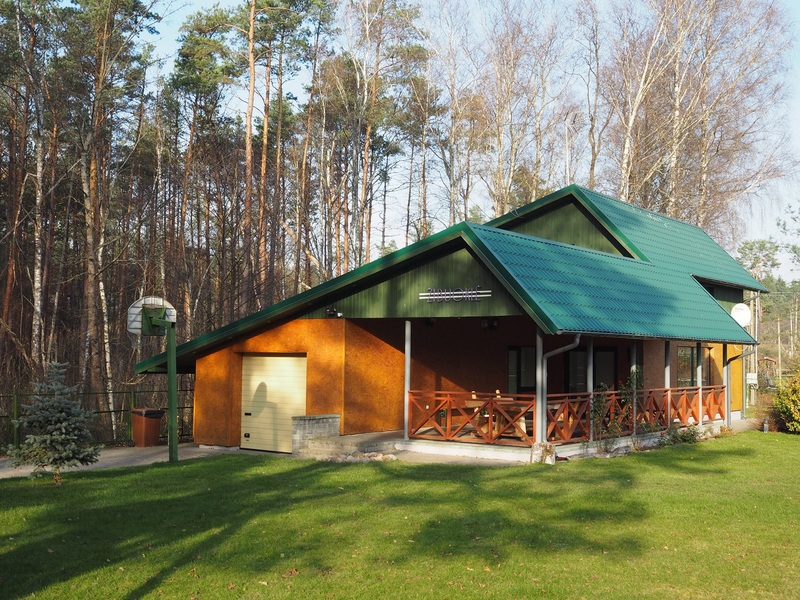 In forest – variety of wild mushrooms and berries. 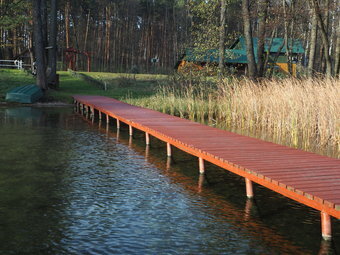 Here you will find tranquility, you will have a good rest or you have fun and enjoy your time. 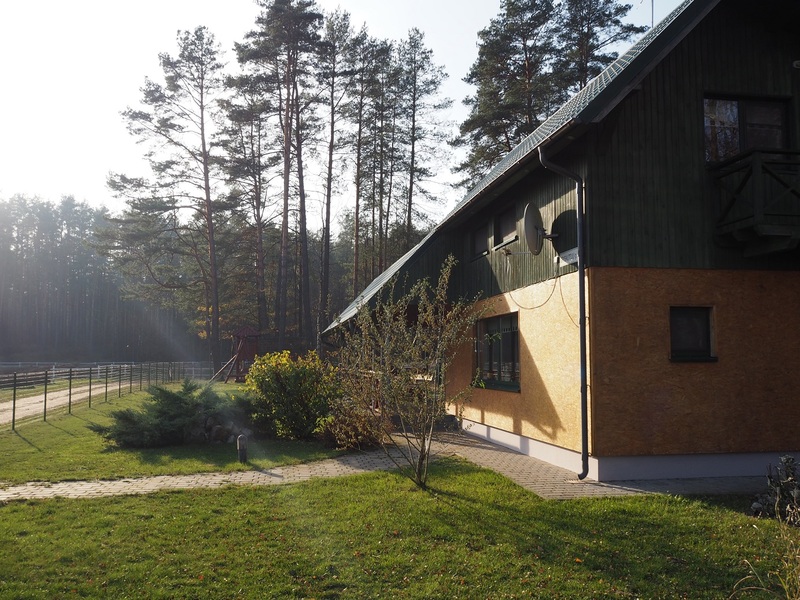 Rest house is working during all the year.